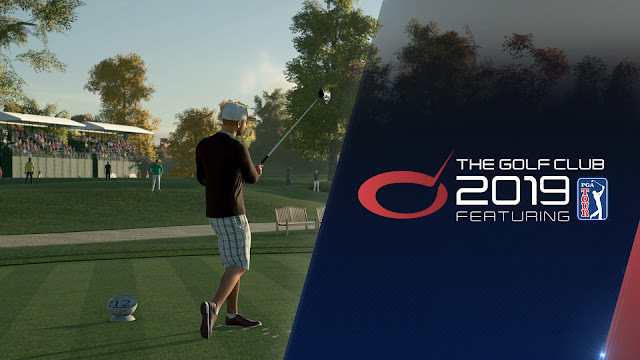 With two prior releases of The Golf Club under their hat (and you can see our reviews for The Golf Club and The Golf Club 2, the development team is looking to add even more realism to their already fantastic simulation series that puts a focus on skill off the tee and creativity in course design. PONTE VEDRA BEACH, FLORIDA and NOVA SCOTIA, CANADA – The PGA TOUR returns to the video game space in an exciting new way this summer when a comprehensive PGA TOUR Career Mode is integrated into the award-winning "The Golf Club" franchise for Sony PlayStation 4, Microsoft Xbox One and PC platforms. 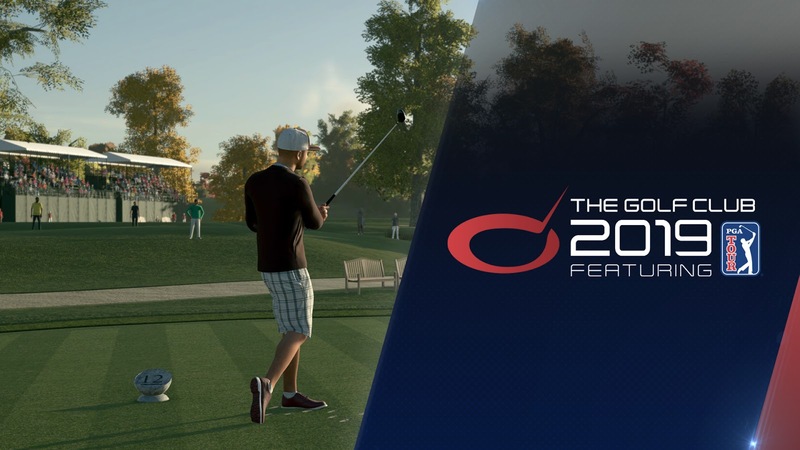 Through a licensing agreement with Canadian developer HB Studios, the career mode in "The Golf Club 2019" takes a player on an authentic journey through Q-School, the Web.com Tour and a 32-tournament PGA TOUR season, including the FedExCup Playoffs, to become the FedExCup Champion. 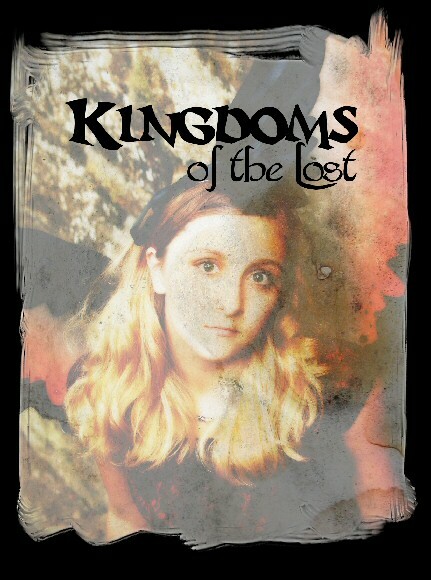 As players progress and complete challenges, they will attract sponsors who will offer rewards for continued success. Launching in August, "The Golf Club 2019" will feature six precise replicas of renowned TPC courses: Summerlin, Scottsdale, Sawgrass, Southwind, Deere Run and Boston. The PGA TOUR and HB Studios will continue to support the golf videogame community into the future by adding authentic tournament courses and ensuring the best possible play experience for fans of the sport. "We are so excited for the launch of The Golf Club 2019 featuring the PGA TOUR that highlights some of our best tournaments," said Len Brown, PGA TOUR Chief Legal Officer and Executive Vice President of Licensing. "This will allow our fans to take the same path to the PGA TOUR by earning their card through the Web.com Tour. Additionally, this will give gamers the opportunity to play under the same tournament conditions that our players face week in and week out. We are thrilled with this partnership." CAA Sports Licensing, on behalf of the PGA TOUR, helped broker the relationship with HB Studios. HB Studios launched the original The Golf Club in 2014 followed by a highly rated sequel in June 2017. 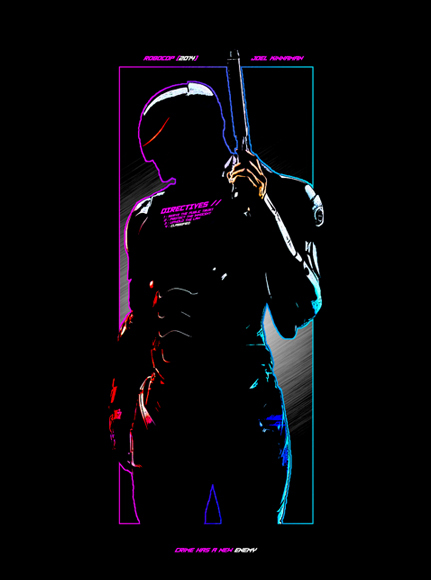 HB Studios is Atlantic Canada's largest independent video game developer, established in 2000. HB Studios has an 18-year heritage of working on the industry's leading sports games and franchises. "We are absolutely ecstatic and proud to be an official licensee of the PGA TOUR, one of the most prestigious sports organizations in the world," said Alan Bunker, CEO of HB Studios. "This further validates that HB Studios has the number one golf video game on console and PC platforms. With the inclusion of PGA TOUR content and the support of this fantastic organization, it will elevate our game even higher and provide our users with an even more authentic video game golfing experience." Once on the PGA TOUR, a player's skills are noticed, leading to a rivalry with another player on TOUR. Over the following events they will compete head-to-head to prove who is the better player, not only on the leaderboard but also statistically. Players will compete for points in Number of Strokes, Front 9 Score, Back 9 Score, Birdies or Better, No Bogey Round, Best Hole and Worst Hole. The first player who reaches 20 points overall wins the rivalry and the bragging rights before moving on to the next challenge. Throughout the PGA TOUR Career Mode, players will experience some of the most well-crafted user generated courses, as well as the authentic PGA TOUR tournament courses: TPC Summerlin (home of the Shriners Hospitals for Children Open), TPC Scottsdale Stadium Course (Waste Management Phoenix Open), TPC Sawgrass' THE PLAYERS Stadium Course (THE PLAYERS Championship), TPC Southwind (FedEx St. Jude Classic and future home of the WGC-FedEx St. Jude Championship), TPC Deere Run (John Deere Classic), and TPC Boston (Dell Technologies Championship).